PRAXIS is pleased to announce the promotions of two of their staff members as Michelle Bigda and Riley McGilvray take on new roles within the communications agency. 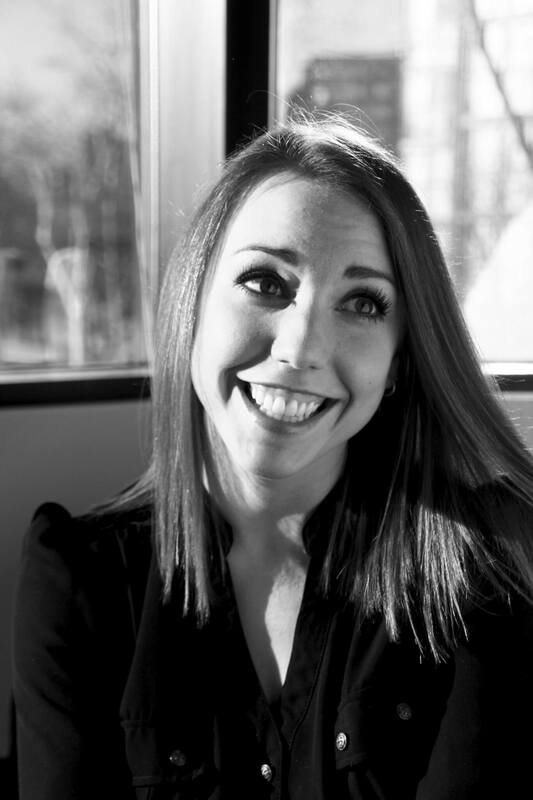 Michelle Bigda has been promoted to Senior Account Executive. She manages the Edrington business, promoting their luxury portfolio of Scotch whiskies and rums, including The Macallan, Highland Park and Brugal Rum. Michelle also works on one of the agency’s hospitality clients, The Omni King Edward Hotel. 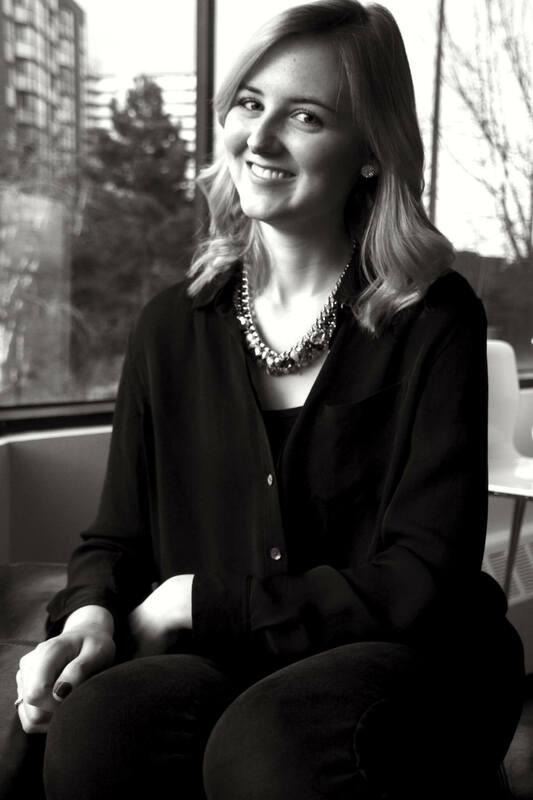 Following a 5-month internship, Riley McGilvray has been promoted to Account Coordinator. Riley is a graduate of the Niagara College public relations program and holds a BA in popular culture from Brock University.